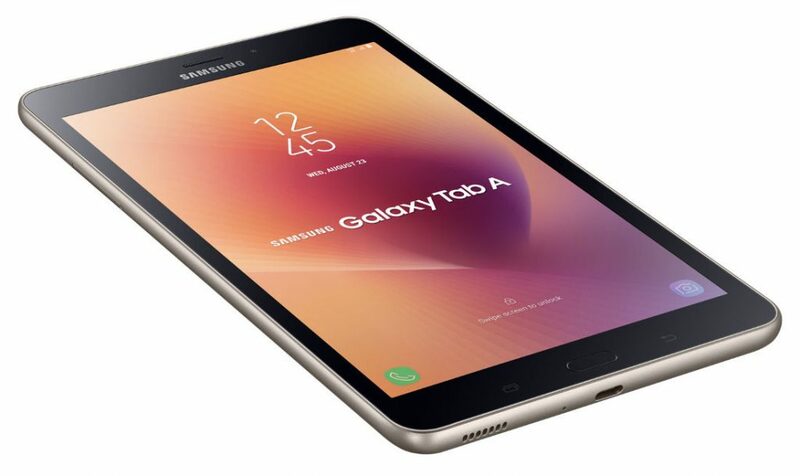 Samsung has launched the Galaxy Tab A 8.0 (2017), the company’s latest mid-range tablet in India. It has a 8-inch WXGA display, is powered by a Quad-Core Snapdragon 425 processor, runs on Android 7.1 (Nougat) and also comes with 4G LTE support with support for voice calling. It has an 8-megapixel rear camera with LED flash, f/1.9 aperture and a 5-megapixel camera on the front. It has Samsung’s signature home button and menu buttons below the display, metal body and packs a 5000 mAh battery with up to 14 hours of video viewing. 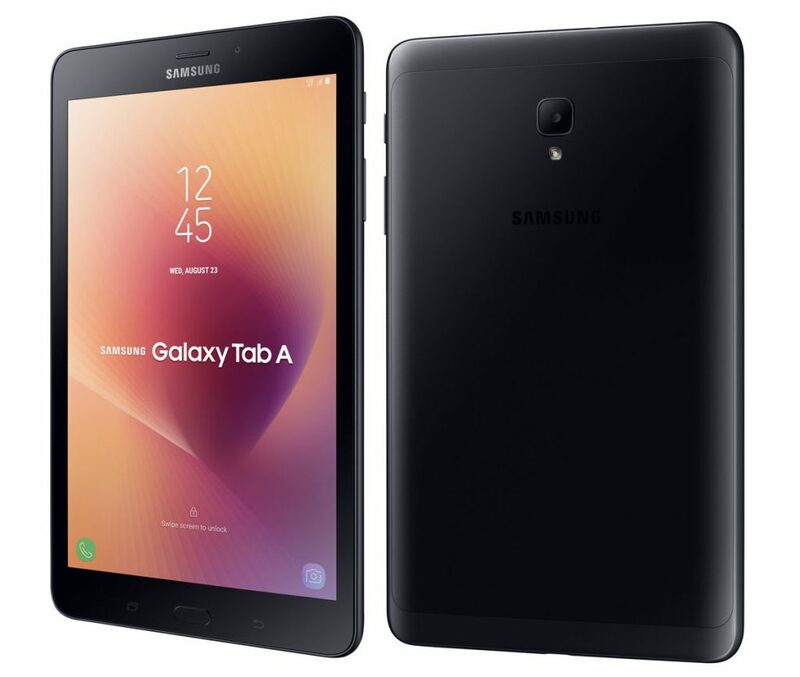 The Samsung Galaxy Tab A (2017) comes in Black and Gold colors, is priced at Rs. 17,990 and will be available from Samsung India Online Shop and retail stores across the country. Book Cover for the tablet will be available separately for Rs. 2499. Samsung is offering one time screen replacement within 1 year from the date of purchase, if you get the tablet within November 9. It is also offering extra 180 GB 4G data over 1 year for Jio users.